For troubleshooting information, see these pages: Linux. Mac OS. Windows. Please record a “New Issue” if you have an error that is not listed. 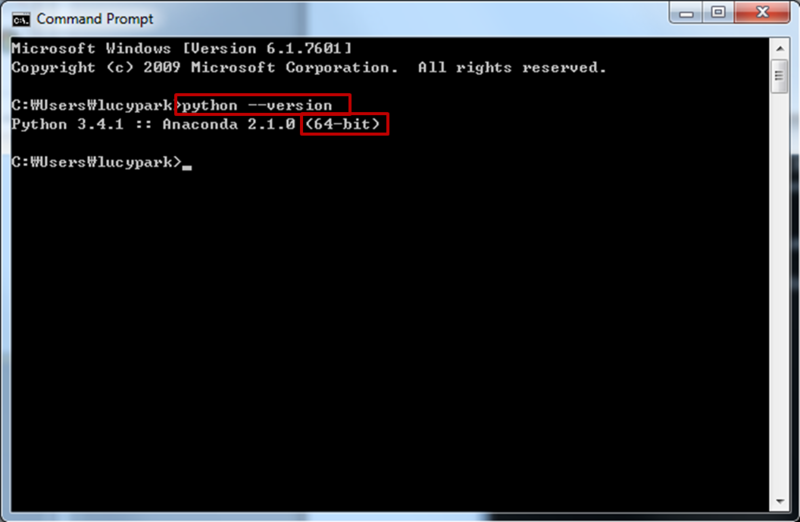 Does your Python installation’s “bit version” match your Windows OS? If you’re using a 64 bit Windows you need a 64 bit Python, and if you have a 32 bit Windows, you need a 32 bit Python. Reinstall your Python if your bit versions do not match. Do you have a Java of version 1.7 or above installed, that matches your OS bit version? If not, download and install a JDK. Note again, that the bit versions must match. Download and install the JPype1 (>=0.5.7) that matches your bit version: win32 for 32 bit and win-amd64 for 64 bit. You may have to upgrade your pip in order to install the downloaded .whl file. 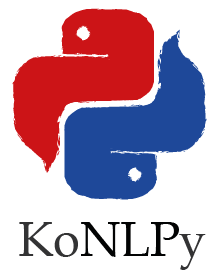 From the command prompt, install KoNLPy. 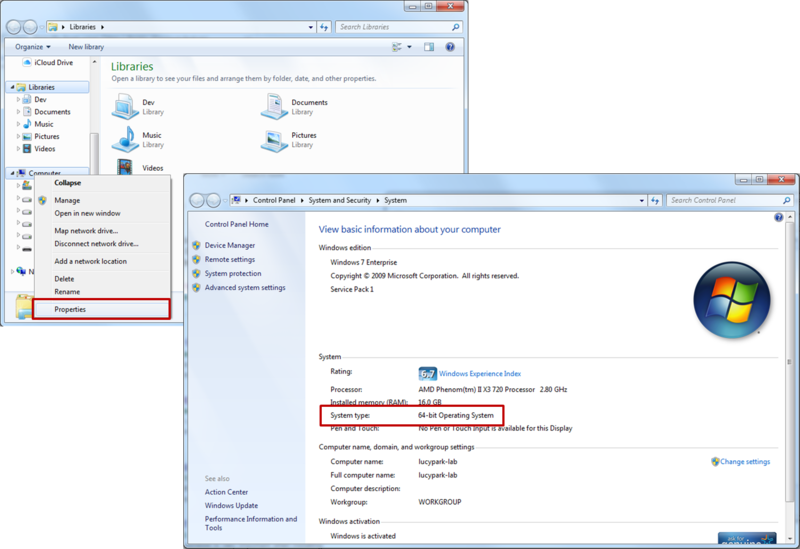 KoNLPy’s Mecab() class is not supported on Windows machines. Previous page: What is NLP?